7. 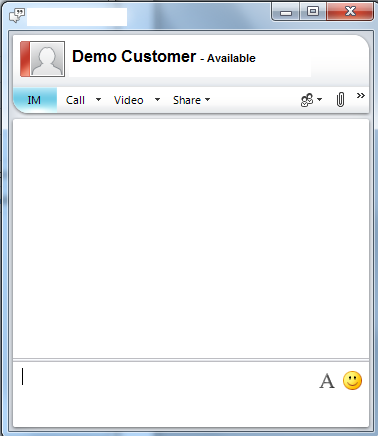 Click on ‘Send an Instant Message’ and communicator window opens up. 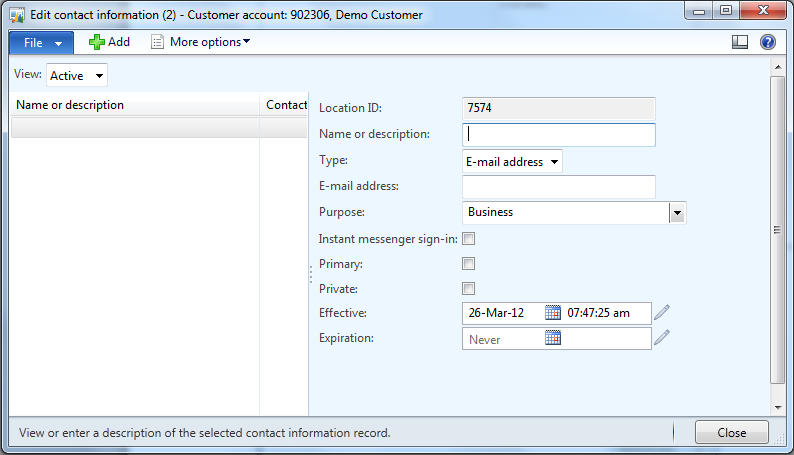 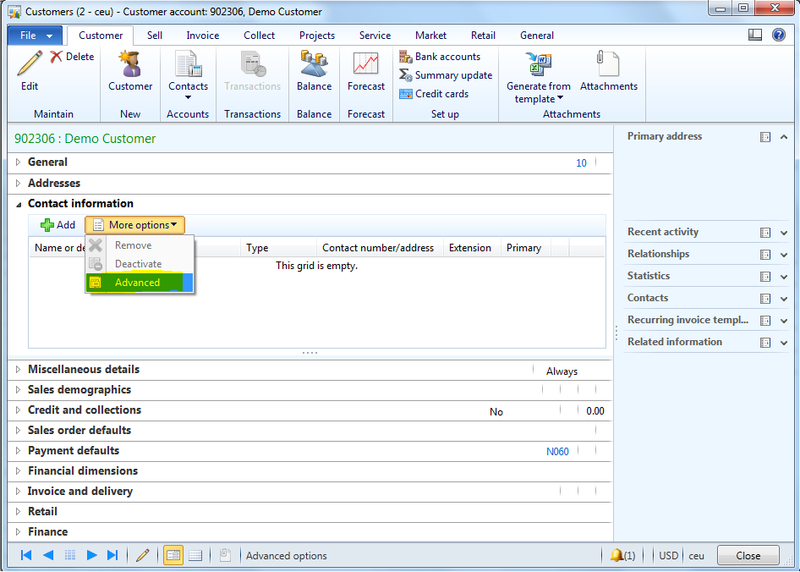 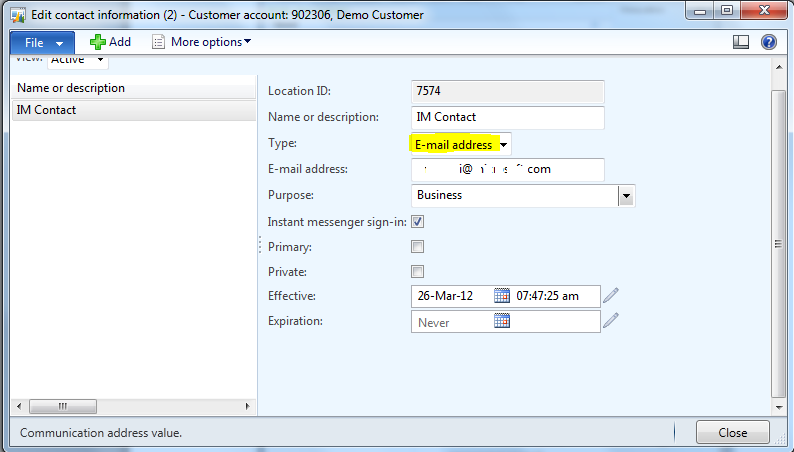 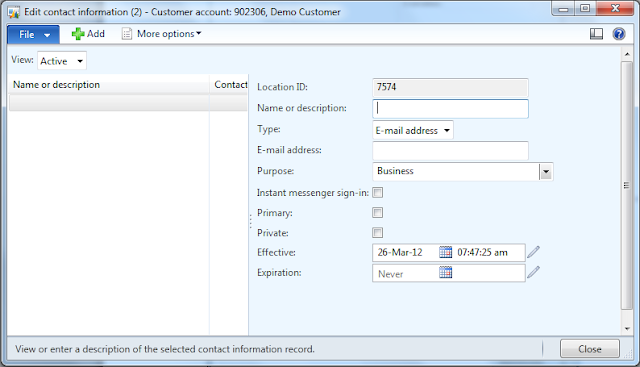 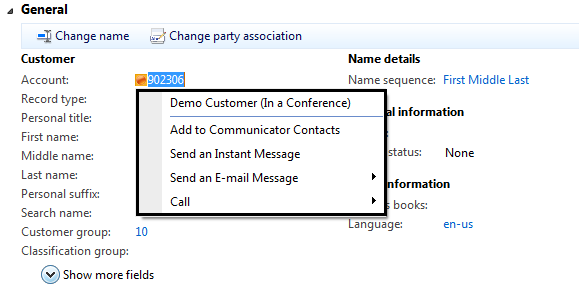 With this, we are done with the integration of communicator with AX 2012. 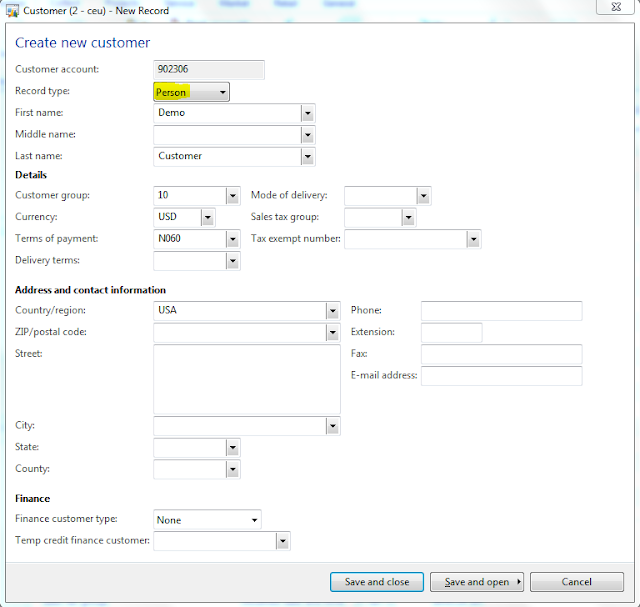 We can extend this functionality to each and every entity in AX which is related to party table.